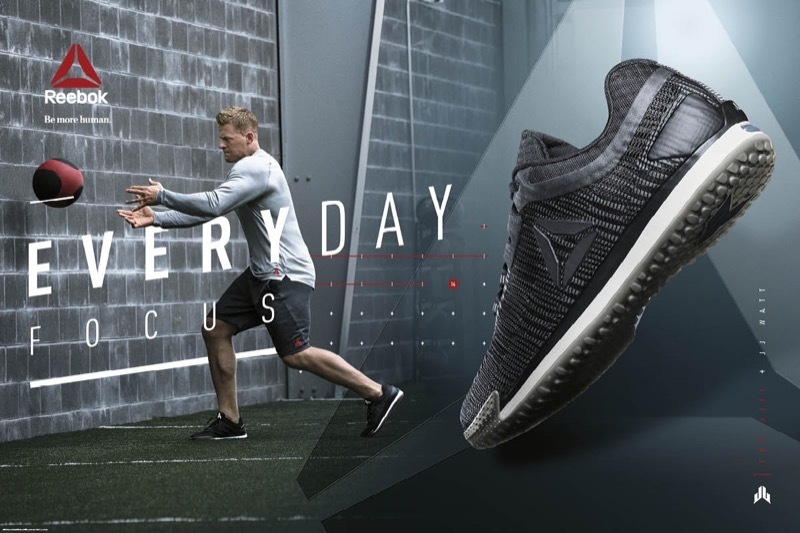 If you’re looking for the best pair of shoes for a HIIT (High Intensity Interval Training) workout, then you’ve come to the right place. 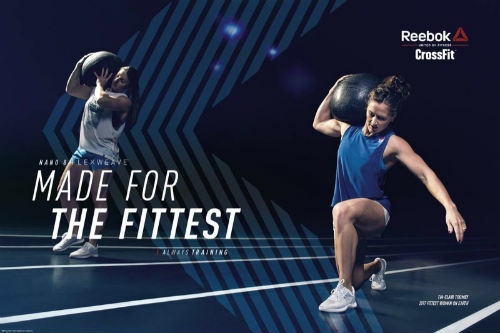 Read our buying guide packed with information to help you find the right HIIT shoe for your needs. How does a HIIT Workout Work? When you do this kind of workout, you basically push yourself to the max for short amounts of time. Then, you have some recovery periods where you rest, either passively, or actively doing some less intense activity. This type of training gets your heart rate up, and burns more fat in a shorter amount of time. There are some studies which show that the calorie burn, post-workout is higher than regular, long-duration workouts. Another advantage to these kind of workouts is that they often require very little in the way of equipment. Instead, they may just require some basics things like a jump rope or dumbbells. 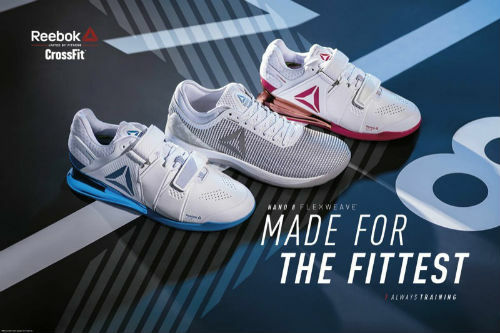 And of course, you’ll want to stick with a pair of top-quality athletic shoes. 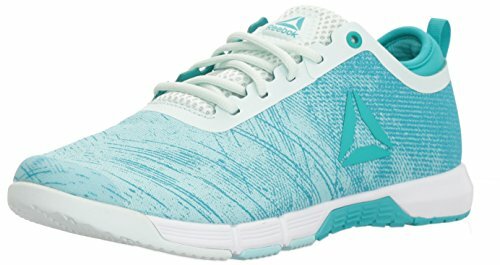 One of the best choices for HIIT workout shoe is the Reebok Nano 8 for Men and Women. 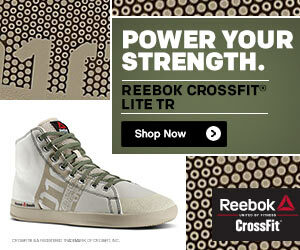 It’s one of the best cross-training shoes on the market today. Although it’s designed for CrossFit, many of the same features that make it ideal for this sport will also work for HIIT workouts. 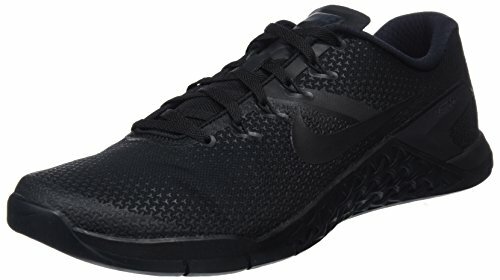 Along with the Reebok Nano line, Nike Metcons are one of the most popular shoes for CrossFit of high-intensity interval training workouts. They’e ideal for lifting, do a nice job at jumps and sprints and also have enough support and stability for lateral movements. These factors make them one of the best HIIT shoes you can buy. Here are some more details about the Nike Metcon 4 for Men and Women. 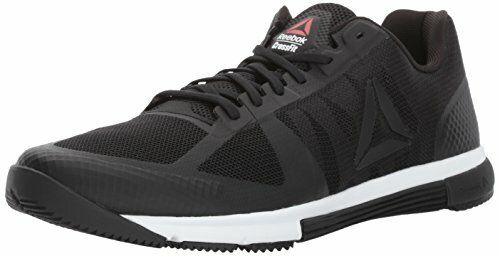 Another top option for best HIIT shoe is the Reebok CrossFit Speed. 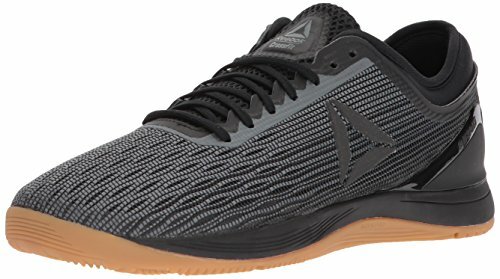 They’re quite similar to the Nano 8 except that they’re built for speed. This makes them ideal for workouts that are heavy on the sprinting, jumping rope and other quick movements. What makes them ideal for high-intensity interval training? The fact that they’re light, breathable and have a ton of support for lateral movements as well as cushioning for jumps. 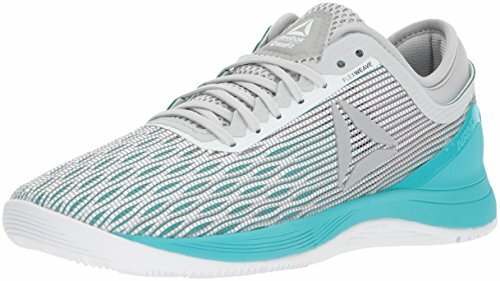 It’s a nice shoe at a great price and one of our favourites for this kind of workout. 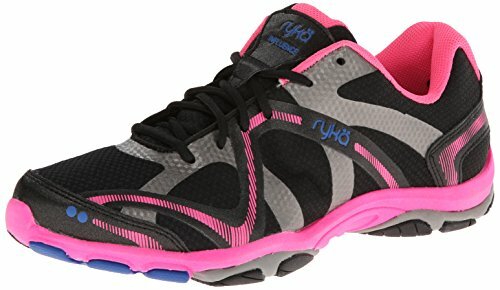 A top pick for the best women’s HIIT shoes are the Ryka Influence. Ryka shoes are specifically designed for women’s narrower feet. Instead of just being smaller version of men’s shoes, they’re designed differently. The result are some great fitting shoes and thousands of happy customers. Ryka Influence training shoes are light in weight, have a breathable mesh upper and offer some excellent shock absorption and cushioning. All of these factors make them a nice pick for interval training or other workouts where there are a variety of challenging activities. 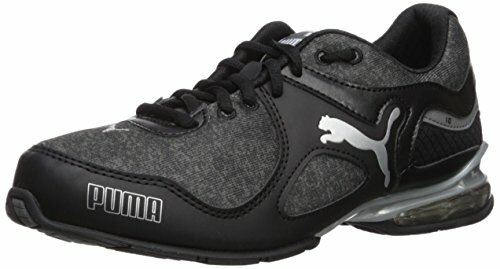 Another sneaker to consider for a HIIT workout is the Puma Cell Riaze. Of the shoes on this list, it’s probably the lightest and most breathable one. If you’re on a budget, it’s also one of the most affordable options. Breathable synthetic and mesh construction on the upper to keep your feet cool and dry while also helping to prevent embarrassing foot odor. Cushioned mid sole and heel for added protection. 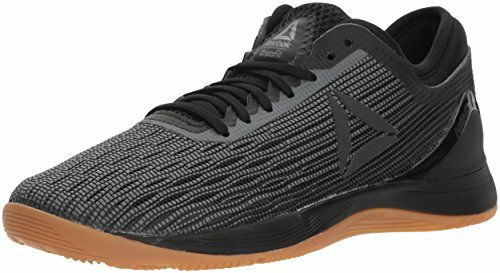 What Should I Look for in a Pair of HIIT Shoes? Perhaps the most important thing to think about is the sole. You’ll want a grippy rubber one that’ll allow you to not slip around during your workout. Next up, you’ll want a shoe that feels comfortable on your feet. It should have excellent cushioning for things like jumping rope or other kinds of jumps. In order for your feet to stay happy during the workout, you’ll want a shoe that’s very light in weight and also quite breathable. A mesh upper will allow for excellent air flow. In a pair of HIIT shoes, you’ll want to look for something with superior shock absorbency. These shoes can absorb the force from each foot strike and help to prevent injuries. Finally, you’ll want to consider a shoe that has good support for sideways, or lateral movement. You’ll do lots of this kind of activity during a HIIT workout. 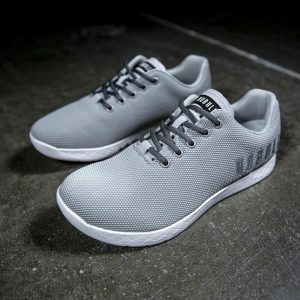 What about Minimalist Shoes or No Shoes For HIIT Workouts? Minimal, barefoot shoes, or no shoes at all are kind of all the rage these days. 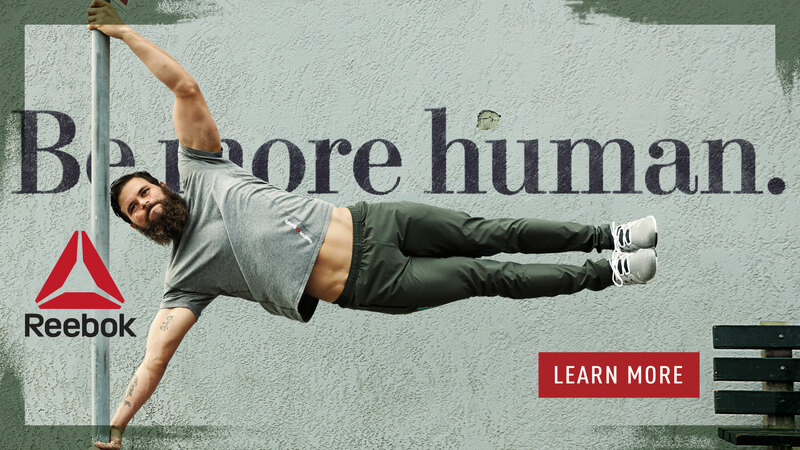 People are running barefoot, doing CrossFit with minimalist shoes and are wondering if they can do HIIT workouts like this too. To date, the evidence is kind of inconclusive. Many people theorize that because there are many injuries despite running with supportive, well-cushioned shoes, maybe it’s better to go without. However, the science doesn’t really support this. Our advice? Stick with a good pair of cross training shoes like the ones on this list for your next HIIT workout. Then, keep your eye on the research to see if more conclusive results can be drawn about minimalist shoes. 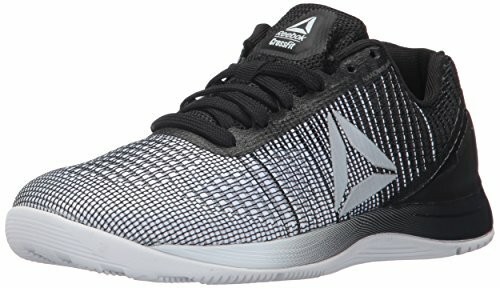 What are your thoughts about the best training shoes for HIIT workouts? Leave a comment below and let us know what you think.